Very user friendly. When adding a check it will automatically go to the next check number. This is helpful to keep track. We process under 10 manual checks per day and it is great for the small quantity. We use this for our positive pay and it works great. We have not had any issues and it processes immediately. It will archive your files you transmit so it is easy to research history. You can export reports as well. 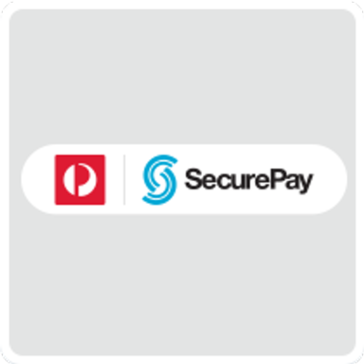 * We monitor all SecurePay reviews to prevent fraudulent reviews and keep review quality high. We do not post reviews by company employees or direct competitors. Validated reviews require the user to submit a screenshot of the product containing their user ID, in order to verify a user is an actual user of the product. Hi there! 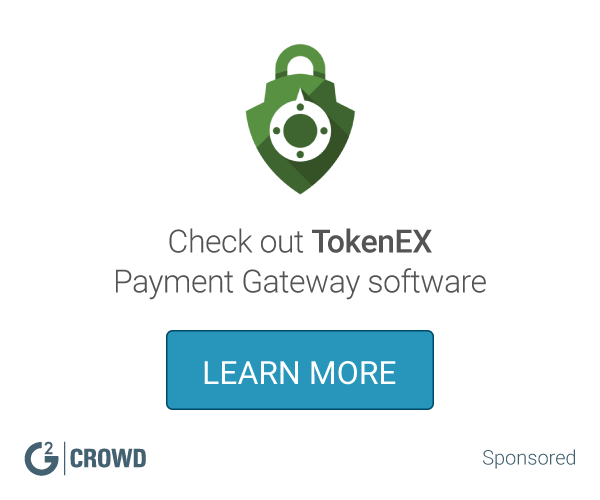 Are you looking to implement a solution like SecurePay?